Welcome to Midwest Diving Specialists. Midwest Diving Specialists brings the fun and adventure of scuba diving to the Bloomington-Normal area. Choose your path below and learn how MDS can help you have the adventure of a lifetime. See how easy it is to get certified! Learn to SCUBA dive and get certified! It's easier than you think. Learn about additional courses to make diving even more exciting. Ready to step up to Divemaster or Instructor? 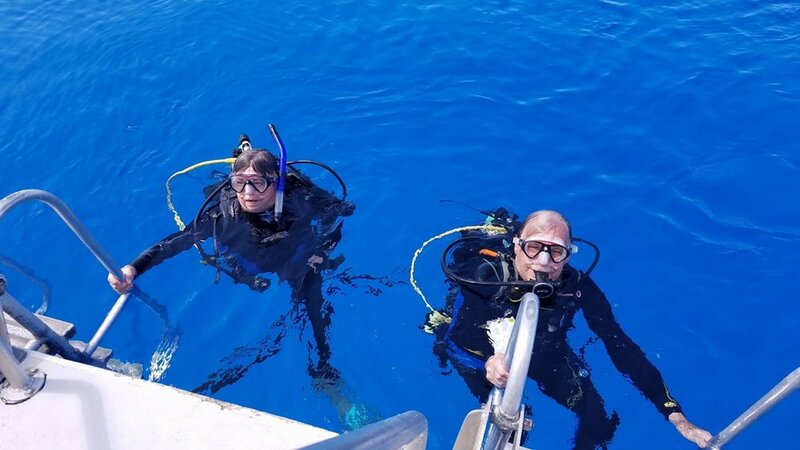 Join MDS on a dive trip to locations both far and wide. Browse the brands of gear we offer, and see today's specials. Check out some of our favorite local dive sites.